This apps gone free alert includes Turbo QR Scanner Pro, LANScan, Data Control, Expense Tracker+ Money Manager, Emotion icons & Emoji keyboard, Anime Me (Chibi Avatar Creator), Locker Pro-create a fancy lock screen, GymStream and many others. Remember, prices can change quickly and without notice, these apps may not be free anymore when you read this post. For the latest app deals, check out our iPhone Apps section, as many free apps uncovered over the last couple of days are still free today. 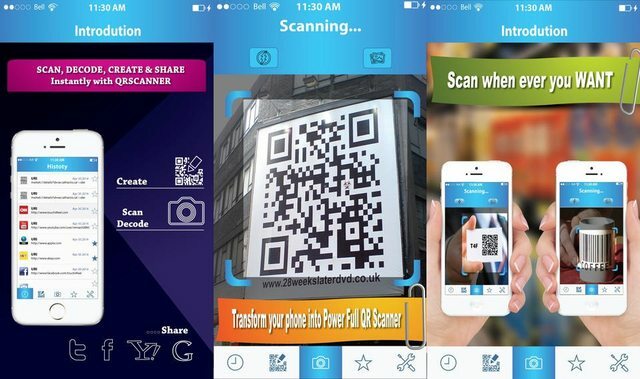 – Fastest QR Code and Data Matrix scanning. – Auto-detect scanning. Simply hold and point.